Contact us to schedule an appointment with our Vienna dentist. 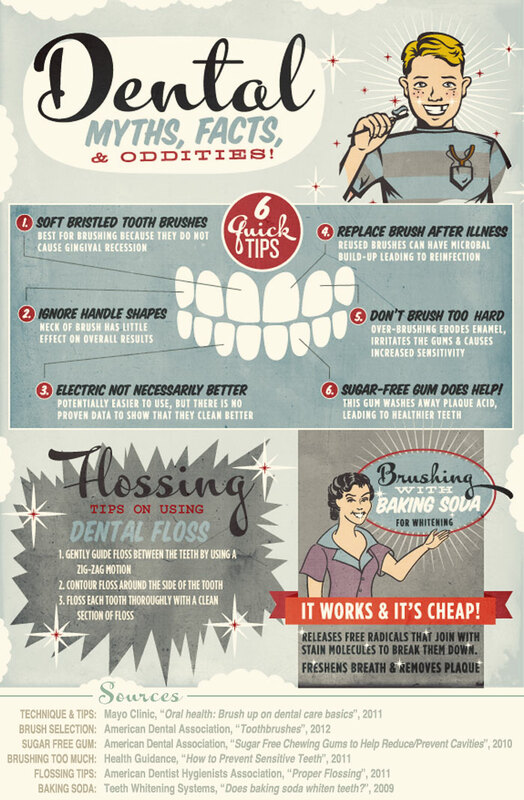 Toothpaste does a great job of cleaning teeth, but there are many other uses for toothpaste that you might not expect. 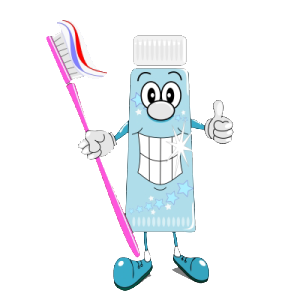 The same ingredients that help polish our teeth can also soothe some common ailments, make items sparkle, and get rid of stains and pungent smells.